This was always one of my favorite cases that somehow never found a purpose. 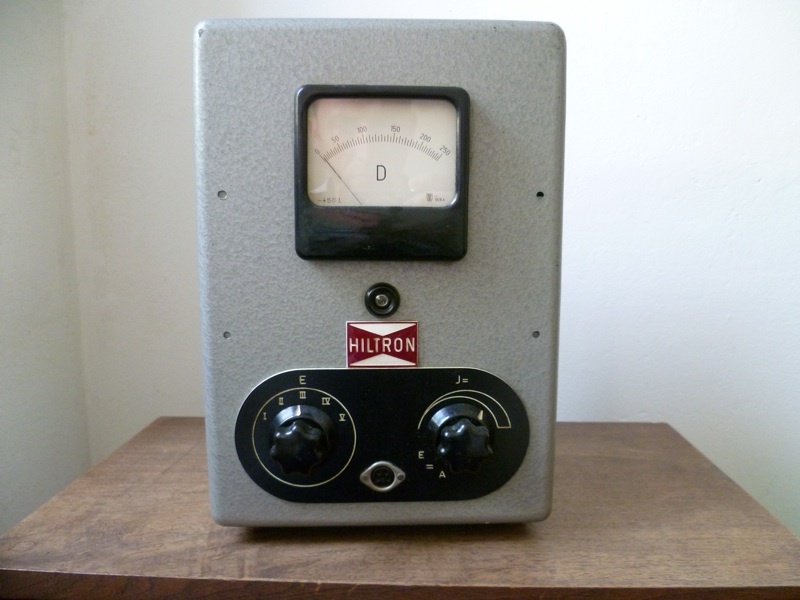 When Simone contacted me about making a spring reverb for his studio, the Hiltron was the first case that caught his eye. 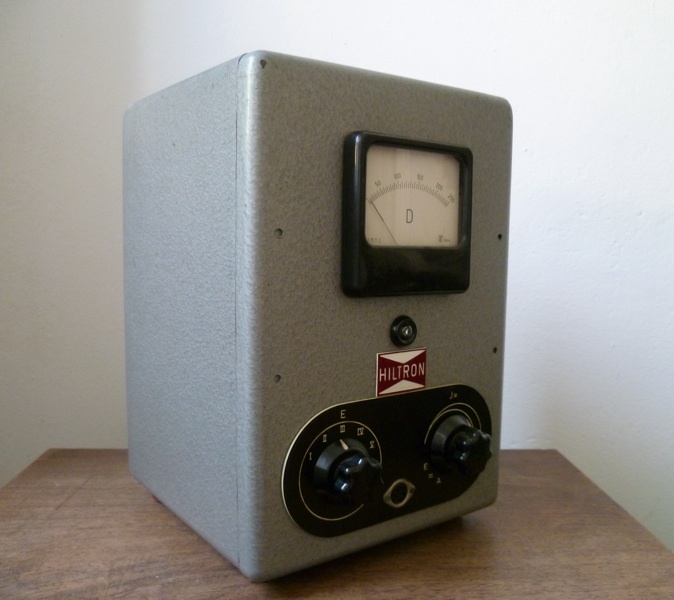 The unit itself has a transformer balanced input; a switched high pass filter (thanks to King Tubby for that idea!) 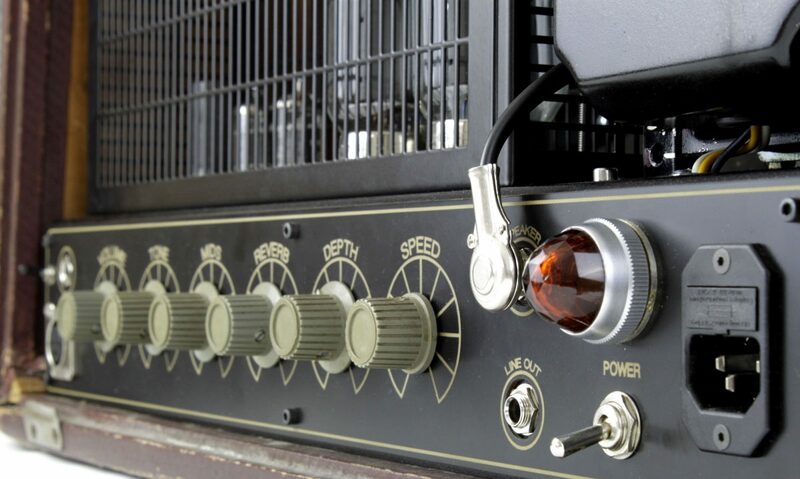 and level control for the reverb; as well as a hi-fi style tone control and level for the clean signal. In addition, Simone wanted to have two different types of springs. The switch on the front chooses between the vintage Gibbs tank in the picture and a contemporary three spring version. The difference is not at all subtle: where the Gibbs has the classic spring boing, the three springer is cavernous. The springs themselves are kept in an external box away from the other electronics.